Specializing in real estate allows us to bring a unencumbered focus to your transaction and lets us delve deeper into the deal, unlike other practitioners who may dabble in CRE, but lack the requisite experience to bring the deal to a close or who may fail to catch issues that might lead to costly errors. We do all this using cloud based state-of-the-art technology, at a fraction of the cost of a large law firm. Our CRE deals, like our clients, are varied. Whether you’re an out-of-state real estate concern looking to add a new strip mall to your portfolio, or a REIT looking for expert due diligence on an office building on New Jersey’s Gold Coast, or a lender looking for a legal opinion on real estate collateral, we tackle each engagement with an expert eye and with a sense of urgency. Our expertise is not just limited to purchases and sales, but also to leasing and workouts. No deal is too small or too big, since we’re backed up by trusted counsel at firms with whom we have long-standing relationships. As a member of NAIOP, we are on the forefront of the latest CRE trends, all the while lending a voice to CRE-friendly policies on the state and national level. In addition, we are developing an expertise in the field of Prop Tech, specifically the convergence of CRE, IOT and Blockchain technologies. We are passionate about this burgeoning field and look to become thought leaders and counsel to clients who want to embrace this bold future. I am so impressed with Carlos Sanchez work. I have dealt with other attorneys with real estate deals and never have felt like I really had someone both knowledgeable and supportive. Questions were answered quickly and explained with details and options . I highly recommend him and his staff. I have worked with him twice and am quite sure I will work with again in the future.. I highly recommend him. Carlos was awesome and a pleasure to work with! His team and him made our closing process a breeze! Carlos was supportive and extremely knowledgeable during the closing process of our first home. I'm glad I worked with Carlos because he was a straight shooter and is a no nonsense type of guy. Carlos and his team are incredibly knowledgeable and supportive. We sold a property while out of state and negotiations had to deal with an old decommissioned oil tank on the property. It was all handled professionally and we felt we were in good hands the entire time. Would highly recommend! Do you need help with your house purchase or sale? 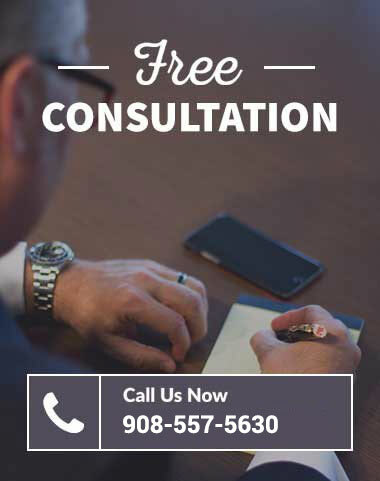 Contact attorney Carlos Sanchez today for a free consultation! © 2018 Sanchez Law Firm, LLC. All rights reserved.